The State is still keeping mum on who shot Sadia Sukhraj, but it has confirmed that the little girl’s father fired his gun on the fateful morning. 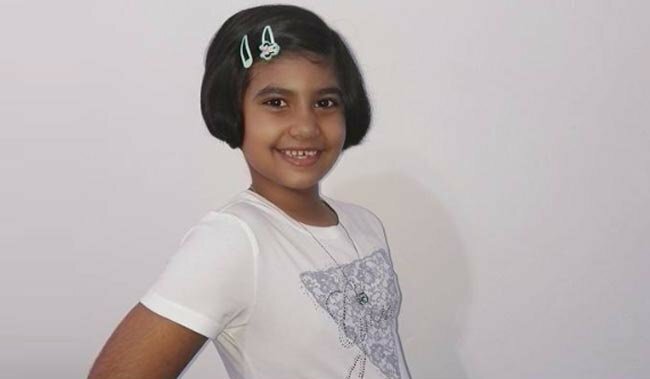 Nine-year-old Sadia was shot dead in Shallcross, near Chatsworth south of Durban earlier this year. It is alleged that two men stole her father’s car and drove off with the child in tow. A shooting ensued and Sadia was hit in the chest.The car subsequently crashed and a 32-year-old man, Sbonelo Mkhize, was arrested. His alleged accomplice died at the scene. Mkhize appeared in the Durban Magistrate’s Court again today. His case has now been transferred to the city’s high court. He will appear before a judge on two counts of murder and one of aggravated robbery later this month. The State still has not directly identified who fired the shot that claimed Sadia's life, but the indictment does explain that Mkhize stands accused of causing the child's death in the commission of the aggravated robbery. It continues to say in the summary of substantial facts Sadia's father, Shailendra did fire several shots at the car. It does not mention anyone else having fired shots.